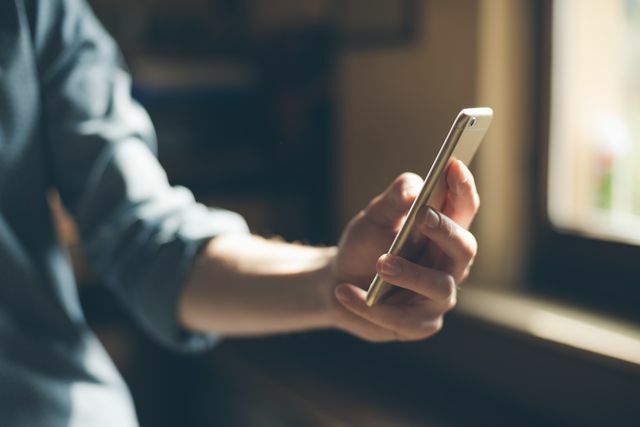 An Australian court has ruled that a text message which an individual typed and stored in the drafts folder on his phone, but did not send, is an official Will. The 55-year-old man had composed a text message addressed to his brother, in which he gave "all that I have" to his brother and nephew. The message was found in the drafts folder on the man's phone after he took his own life last year. Brisbane Supreme Court ruled that the wording of the text indicated that the man intended it to act as his Will. Justice Susan Brown said the "informal nature" of the message did not stop it representing the man's intentions, especially as it was "created on or about the time that the deceased was contemplating death, such that he even indicated where he wanted his ashes to be placed". the testator’s signature (or acknowledgement) must be made in the presence of two witnesses, present at the same time. The Law Commission is currently conducting a consultation on Wills which is open to the public until 10 November 2017. The proposals currently being consulted on include, amongst others, the proposal to enable the court to dispense with the formalities for a Will where it is clear what the deceased wanted. It will be interesting to see how the consultation progresses and what the outcome will be. Unsent text accepted as dead man's Will by Australian court.